Bhutan Media Foundation (BMF) conducted a half-day media stakeholders’ meeting this morning. 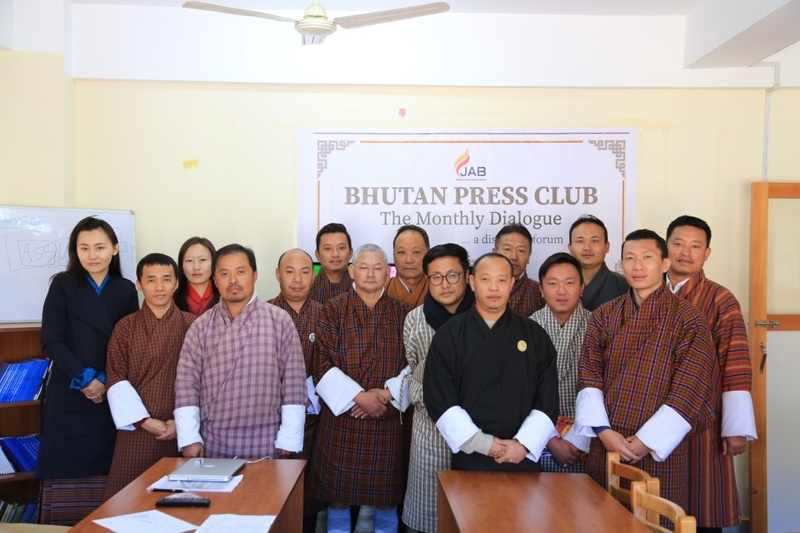 The meeting was aimed at identifying issues and challenges facing the media houses in Bhutan to be incorporated into the Foundation’s new strategic plan. Fourteen media managers and editors representing print and broadcast media attended the meeting. BMF outlined its mandates and future plans contained in the new strategic plan it is finalising. A SWOT analysis revealed that the Bhutanese media have remained largely credible but persistently plagued by sustainability challenges. The participants agreed that the way forward for the Bhutanese media is to transition online following the worldwide trend. They suggested that the primary focus of BMF should be supporting the media houses transition online. The participants underlined that as there were too many training programmes conducted by many organisations, BMF should focus on specialised training in areas such as digitisation of media contents. They recommended multi-media training and professional exchange programmes.